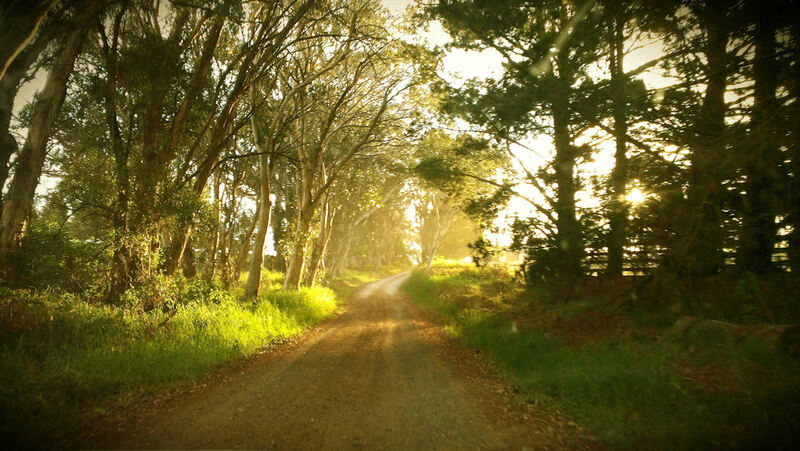 With a good highway system linking Lithgow to Sydney and the rest of New South Wales , driving to Lithgow is simple. From Sydney: Two alternative routes from the Sydney region travel through the Blue Mountains . 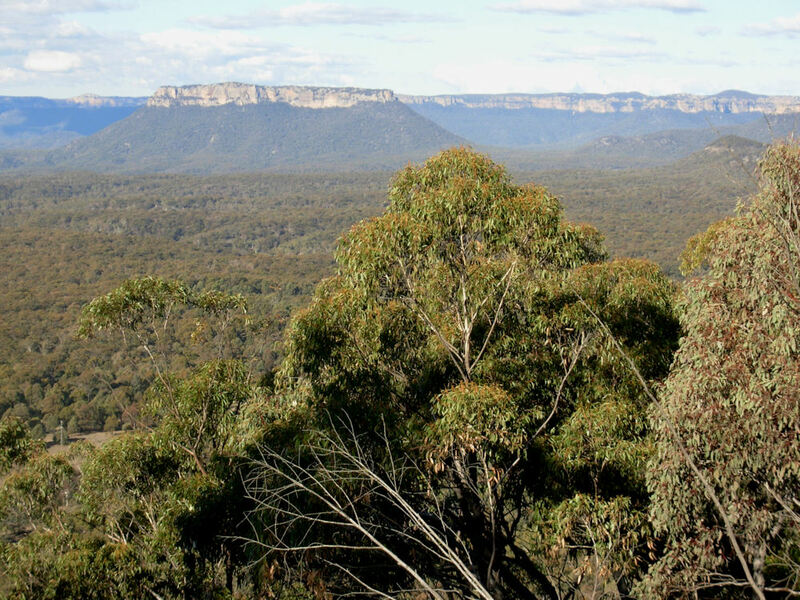 Follow the Great western Highway, through the towns and villages including Katoomba and Leura or follow the Bell ’s Line of Road and view the majesty of World Heritage listed wilderness. From Canberra/Melbourne: Via Goulburn and Oberon – When travelling North on the Princes Highway turn at Goulburn and proceed through Goulburn turning left at the turnoff to Wombeyan Caves. Proceed along the Taralga Road to Taralga and Abercrombie Road to Oberon. Note there remains 15km of unsealed, although good quality road in the process of being sealed by late 2007. From Central West : Lithgow can also be reached from the Central West through Bathurst and Mudgee. Other scheduled trains include the Indian Pacific and The Ghan. The closest airport to Lithgow is Bathurst . Pick ups from Bathurst airport can be arranged. Day Tours of the Lithgow region are available. These maps have been created for the purpose of showing basic locality information over Lithgow City Council. Any error should be reported to Lithgow City Council.